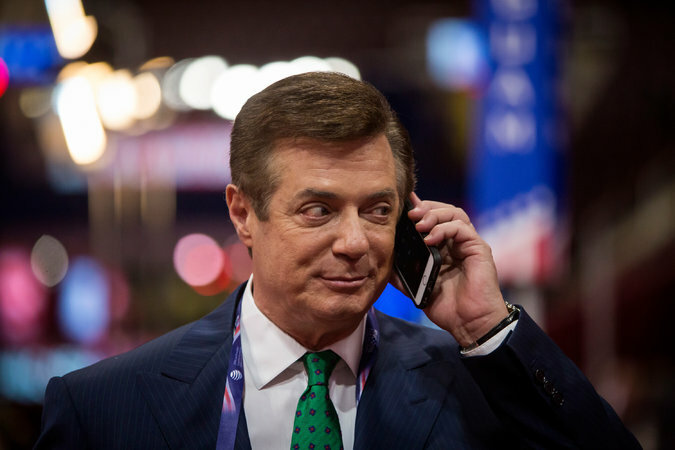 Last August, a handwritten ledger surfaced in Ukraine with dollar amounts and dates next to the name of Paul Manafort, who was then Donald Trump’s campaign chairman. The source of the money for the real estate purchases is not clear, and Mr. Manafort never filed lobbying registrations for his work in Ukraine that would have disclosed his compensation. Such registrations are necesssary for activities that involve influencing policy and public opinion in the United States, and some of Mr. Manafort’s Ukraine work appeared to fall into that category. Anti-corruption officials in Ukraine say $12.7 million in “off the books” cash payments were earmarked for him in a handwritten ledger kept by the political party of the deposed strongman Viktor F. Yanukovych. One of Mr. Manafort’s recent loans, previously unreported, was for $3.5 million in September from the private lending unit of Spruce Capital, a small New York investment firm that has a Ukrainian connection through the billionaire Alexander Rovt. An American citizen who made his fortune in the privatization of the fertilizer industry in post-Soviet Ukraine and has long done business in that part of the world, Mr. Rovt is a financial backer of Spruce, whose co-founder, Joshua Crane, has been a developer of Trump hotel projects. It’s always about the money. Follow the money. how much was paid to trump? what does the dark ledger say how much money trump got? Gotta’ open a window, there’s too much smoke in here. Cough.